Picture this: A farmer in Colorado in the 1940s goes into his field, expecting to find his next meal. He sees a healthy-looking chicken, raises his axe and chops off the bird’s head. 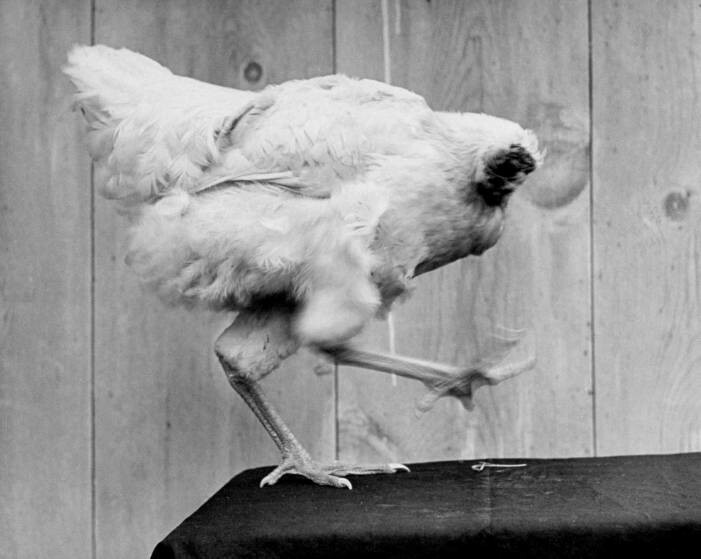 Hours later, the farmer — Lloyd Olsen — sees the headless chicken aimlessly wandering around. He goes to sleep that night, waking up the next morning to find the chicken still alive, sleeping near his disembodied head. This was one resilient bird. Lloyd named him “Mike” and from then on, promised to take care of him. Using an eyedropper, he fed Mike grains and water — directly into his esophagus. As you might expect, Mike fascinated the townspeople of Fruita, Colorado. 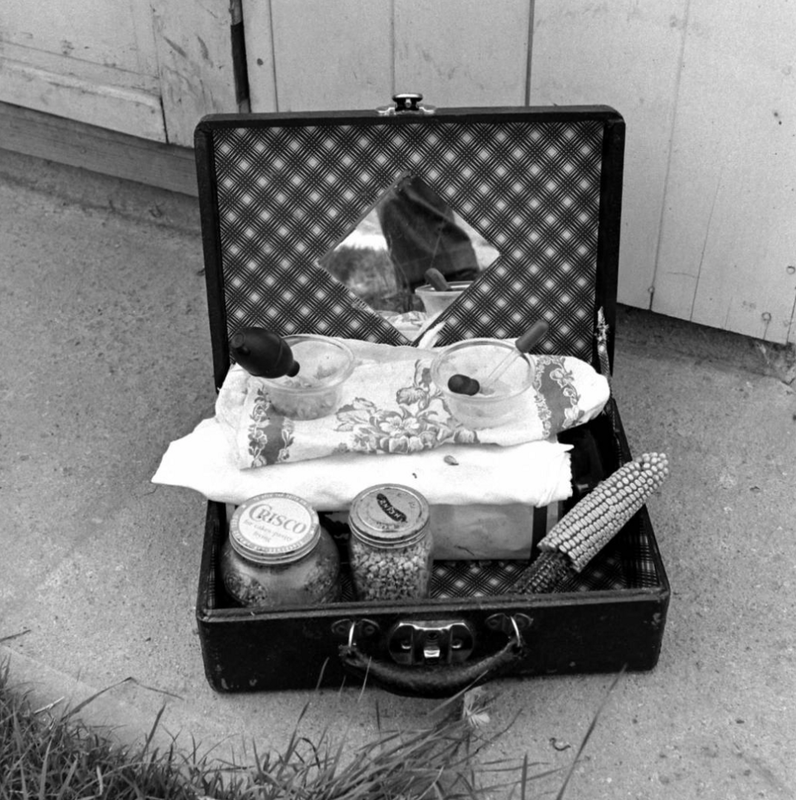 Lloyd gambled with other local farmers in Fruita, telling them he had a headless chicken. Lloyd brought Mike to markets to collect his bet money from the skeptics. Before their travels, Lloyd ended up taking Mike to the University of Utah in Salt Lake City. Rumored that it studied the removal of chicken heads, this was a logical destination for the bird. Mike baffled the scientists. They ran a series of tests and determined that the axe missed the jugular vein and clot. This prevented Mike from bleeding to death, gave him full mobility and even left his brain functions intact. In 1945, making a quarter every time someone looked at your chicken was the equivalent of winning the Mega Millions jackpot. Lloyd’s new income afforded him a new tractor, a hay baler and a new pickup truck. Others tried to create their own version of Mike, but to no avail. Different farmers attempted to get Lloyd to spill his secret to chopping off heads, but he wouldn’t budge. In fact, he himself didn’t know how he’d done it in the past. He tried to recreate another “Miracle Mike,” but couldn’t. The timing and alignment of Mike’s decapitation was — to put it simply — perfect. During one of their cross-country travels, the Olsens stopped at a motel in Phoenix to rest. In the middle of the night, Lloyd heard a choking sound and realized it was Mike. The family searched for their syringe that usually cleared his throat, but couldn’t find it. Mike died that night, 18 months after his decapitation. 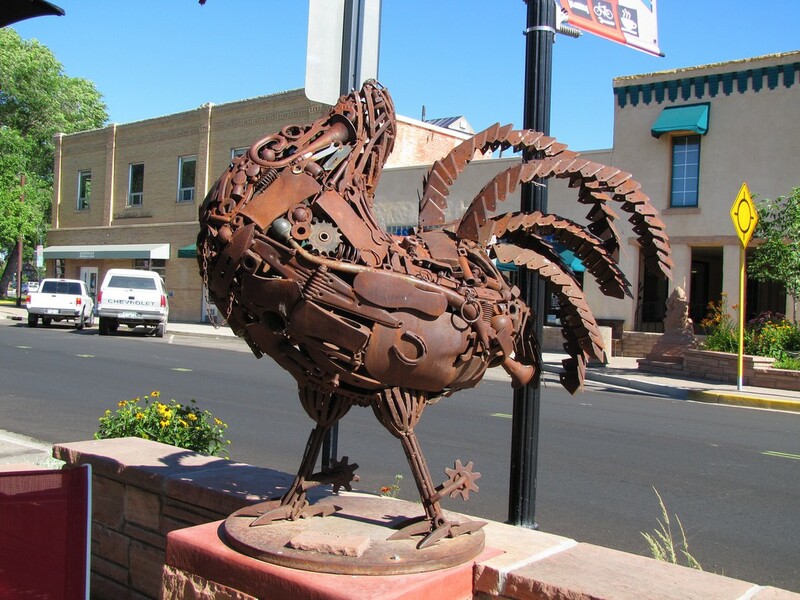 In memoriam of Mike, Fruita erected an old-metal statue of the bird. The town also celebrates his legacy each year with the Mike the Headless Chicken Festival. Next time you go to your local Popeye’s or KFC, pour one out for Mike, whose legacy lives on.